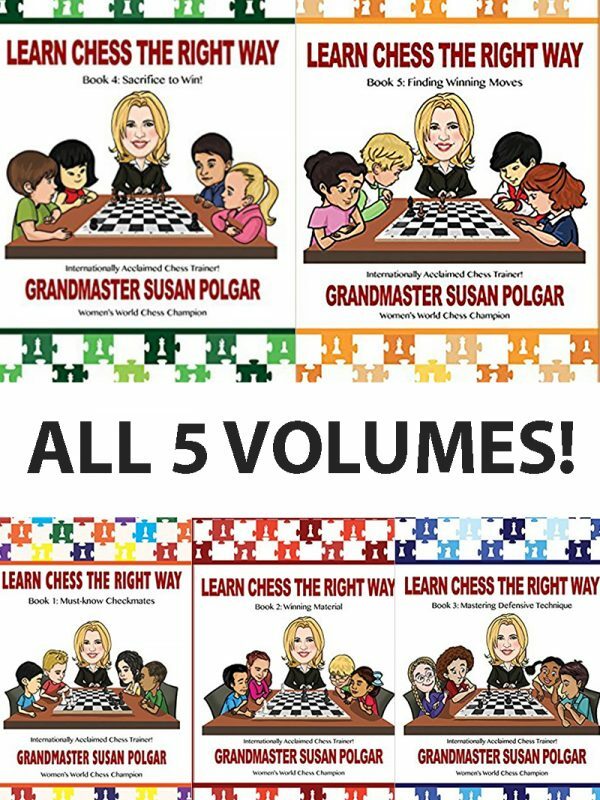 On this DVD, Susan teaches beginners basic chess knowledge including pieces, points, rules and moves. 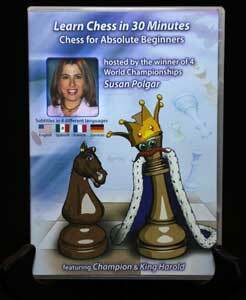 Susan, along with her teaching helpers, Champion and King Harold, set a fun stage for learning chess. 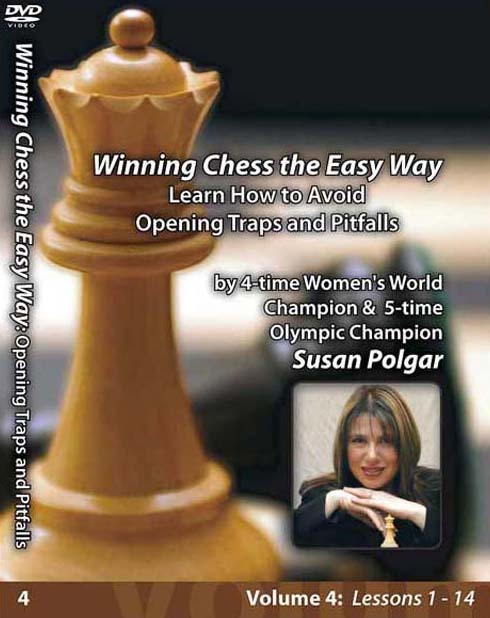 Also included is a brief history of chess, a short biography on Susan, and “Fun Facts” about Chess. 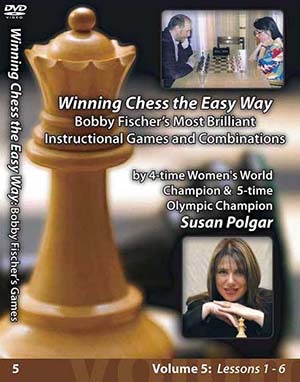 Don’t miss added DVD-ROM features if you use this DVD in your computer.